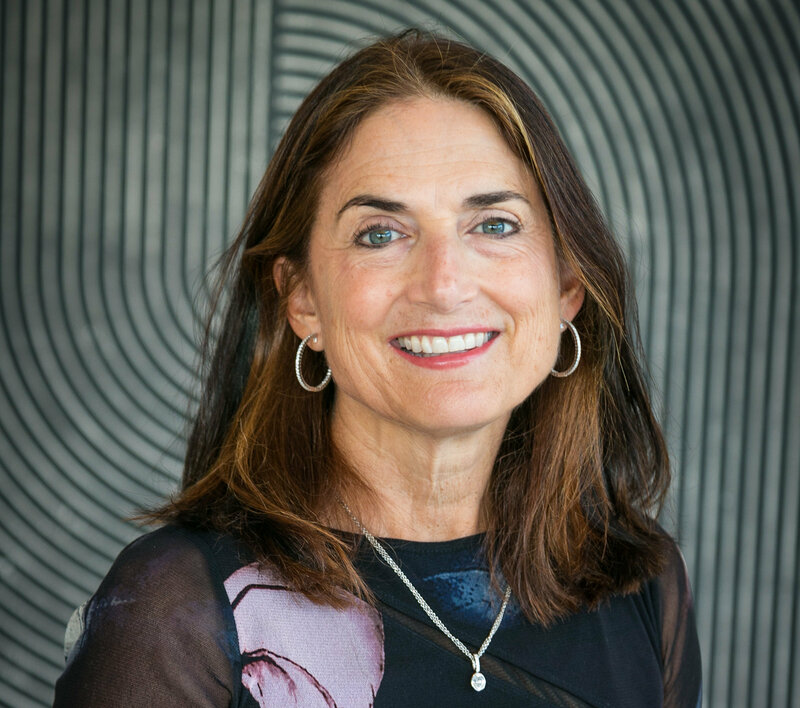 Julie Hersh is President of the Hersh Foundation, philanthropist and author of the book Struck by Living: From Depression to Hope. Struck by Living was released in 2014 in Spanish as Decidí Vivir and the latest English version was released in 2017. Through the Hersh Foundation, Julie provided the initial funding for the Center for Depression and Clinical Care at UT Southwestern (CDCC). Dr. Madhukar Trivedi, Director of the CDCC, focuses on early detection and measurement of depression utilizing a software assessment tool called Vital Sign 6. Over 40,000 patients have been screened using Vital Sign6 in 19 Primary Care offices in the Dallas area. In a short time since creation of the center, Trivedi and his team have developed a blood test to more scientifically administer psychiatric medication based on a biomarker indicating inflammation. Featured on Fox and Friends, PBS (KERA Think! with Krys Boyd), Dallas Morning News and numerous radio programs, Julie's goal is to provide a living example that mental illness is a manageable disease. Julie’s Struck by Living blog is featured on the Psychology Today website. Julie and her son Daniel were featured in a story for the Mental Health Channel. Both she and her husband, Ken, were also the subject of Healthination.com’s True Champions series. As Board Chair of the 2017 Tony Award winning Dallas Theater Center, she encourages the measurement of the impact of the arts on mental health of a community. Through the combined efforts of Dallas Theater Center’s Public Works Dallas, UT Southwestern and the existing research of Linguistic anthropologist Shirley Brice Heath, she hopes to give more evidence to support the arts as an underutilized benefit to mental health. After earning her BBA at the University of Notre Dame, Hersh worked in high-tech product development and marketing/sales in Silicon Valley. She "retired" from a lucrative sales management position after the birth of her first child. Julie is a board trustee of the University of Texas Southwestern Medical Foundation and ATTPAC, a member of the Undergraduate Advisory Experience Council at the University of Notre Dame. Julie received the TACA Silver Cup for her outstanding support of the arts including Dallas Black Dance Theater, Cara Mia, Dallas Symphony Orchestra and Dallas Museum of Art. Julie and her husband Ken live in Dallas, TX.